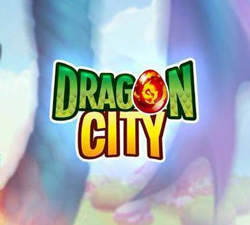 This cheat change your Dragon City habitat, money and farm to infinite! This method needs cheat engine. You don’t need to Install Cheat Engine just download the “No Setup Version Here http://www.cheatengine.org/download/cheatengine64_NoSetup.rar ”. Extract the rar file and go to the folder and open Cheat Engine. Click mini computer icon to "Select a process to open"
Visit your friend then back to your city and build Habitat as many you want. Visit your friend then come back to your city and build Habitat as many you want. Note: If the Hatchery say full! visit friend and come back again to your city. Wait 12h for hatch the egg and sell Coral Dragon for 250,000 Gold! Tip! If you hatch 20 Coral Dragons you will earn 5,000,000 Gold! 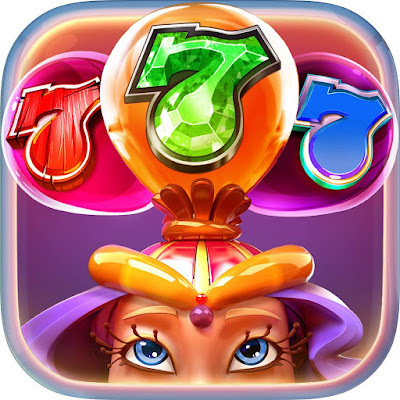 gumagana ba tong cheat na to?